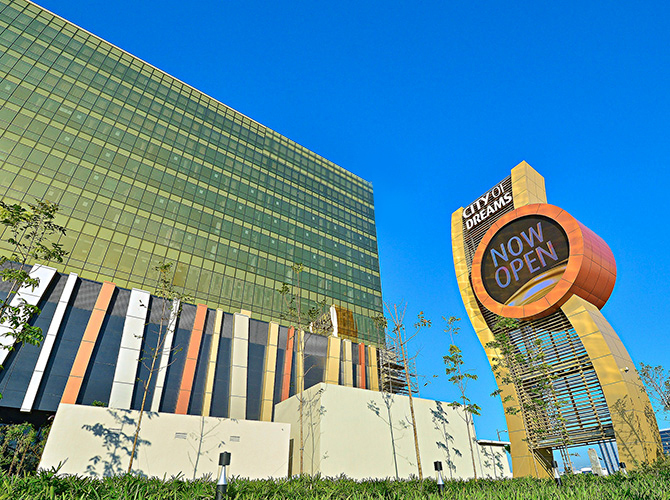 Melco Resorts Philippines is one of the co-licensees which developed City of Dreams Manila, an integrated hotel, gaming, retail and entertainment complex within Entertainment City Manila, along with SM Investments Corporation (“SMIC”), Belle Corporation (“Belle”) and Premium Leisure Amusement, Inc. (“PLAI”). City of Dreams Manila is a luxury integrated casino resort located on an approximately 6.2-hectare site at the gateway of Entertainment City in the Manila Bay area, which is close to Metro Manila’s international airport, central business districts and the Mall of Asia, one of the world’s largest shopping malls. City of Dreams Manila is well-positioned as a world-class facility comprising one of the Philippines’ leading integrated casino resorts and gaming complexes which offers a premium gaming experience with differentiated non-gaming facilities and entertainment offerings. 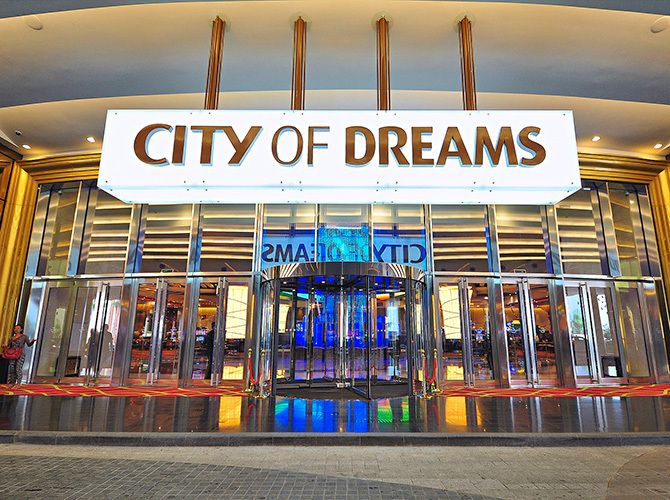 City of Dreams Manila features the ultimate in entertainment, hotel, retail and dining and lifestyle experiences with VIP and mass-market gaming facilities with approximately 270 gaming tables, 1,596 slot machines and 158 electronic table games. 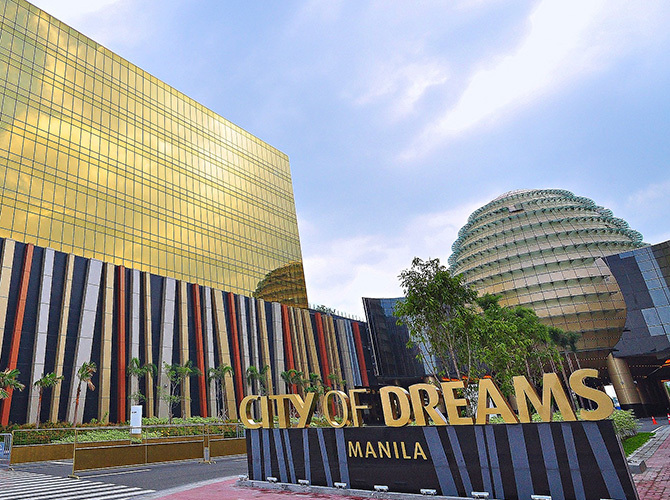 City of Dreams Manila has six hotel towers with approximately 950 rooms in aggregate, including VIP and five-star luxury rooms and high-end boutique hotel rooms, and numerous specialty restaurants along with a number of bars and a multi-level car park. The sprawling integrated resort includes approximately 254-room NÜWA Manila, which caters to the high end VIP and premium mass market segments in Manila, leveraging the experience that Melco Resorts & Entertainment has built up in these key segments, notably through its operations in Macau. 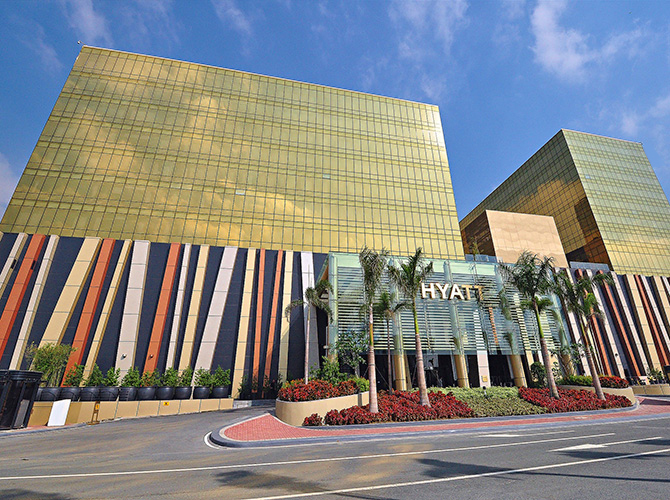 City of Dreams Manila also includes an approximately 362-room hotel managed by the Hyatt group, a modern and first class, international full service hotel. 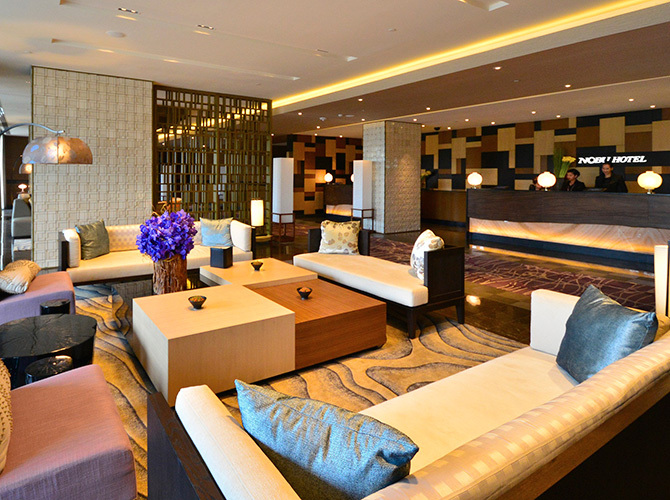 Taking advantage of its international experience and knowledge of the operation of international standard full service hotels throughout the world, the Hyatt group hotel at City of Dreams Manila offers a wide-array of first class services to its guests. 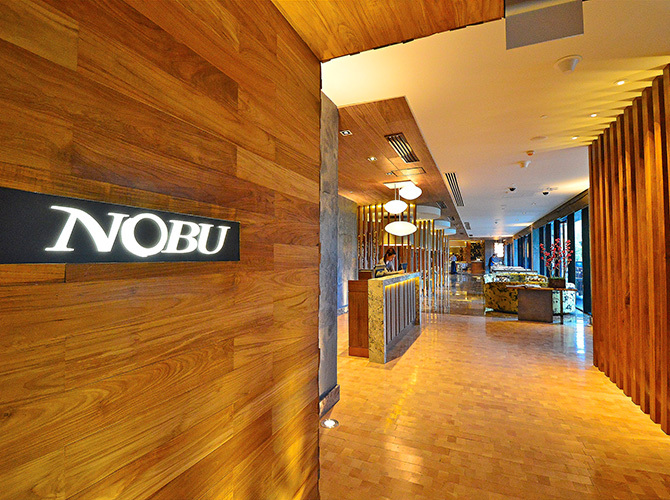 In addition, City of Dreams Manila introduces internationally acclaimed Nobu Hospitality, marking its first Nobu Hotel in Asia. 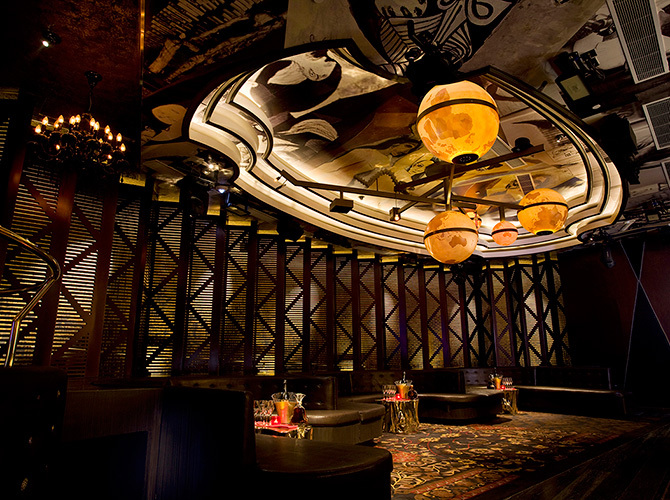 Offering a fusion of laid-back luxury, high-energy nightlife and exclusive guestroom and spa services, the 321-room Nobu Hotel at City of Dreams Manila is the ultimate playground for the Philippines, Asian and international client base, as part of a dynamic array of entertainment, luxury lifestyle and accommodation offerings featured at the integrated resort. City of Dreams Manila features three separate entertainment venues, including DreamPlay, world’s first DreamWorks-inspired Family Entertainment Center; CenterPlay, a live performance central lounge inside the casino; and world renowned Pangaea and Chaos night clubs situated at the Fortune Egg, an architecturally-unique dome-like structure accented with creative exterior lighting design. 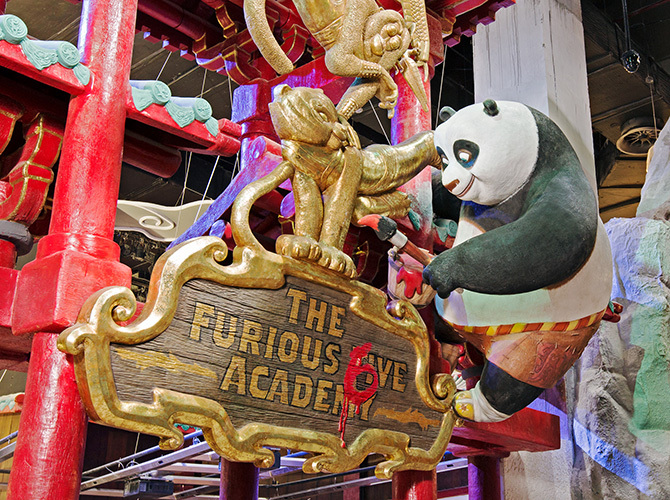 City of Dreams Manila also features a wide selection of more than 20 regional and international food and beverage offerings including a number of key themed restaurants. 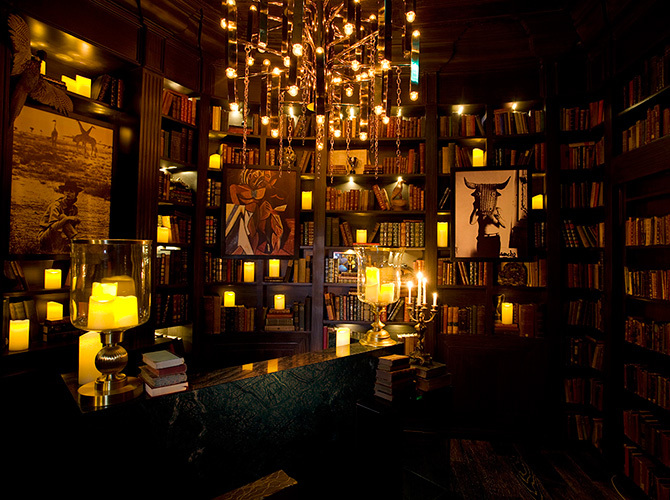 Cuisine types have been carefully selected, with a focus on diversity and quality to ensure that customers are able to enjoy a comprehensive selection of the finest dining options. City of Dreams Manila also features a retail boulevard. Retail shops are interspersed within the food and beverage areas to provide customers with a broad range of shopping opportunities.